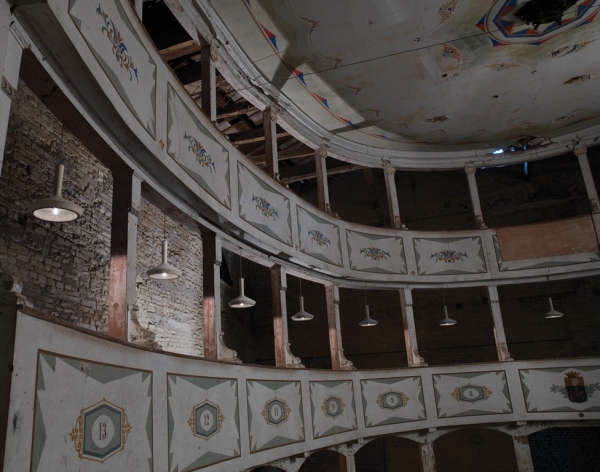 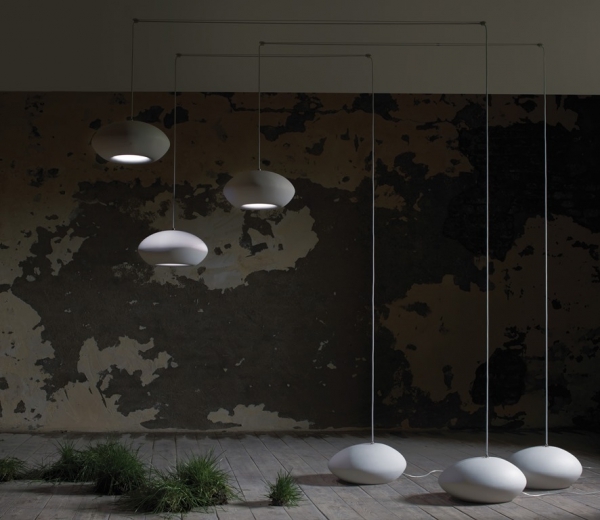 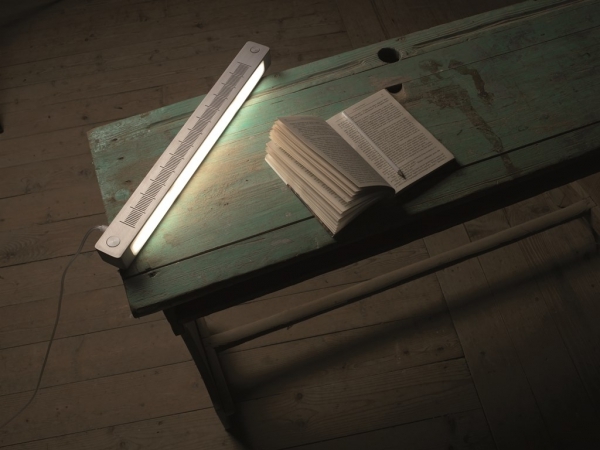 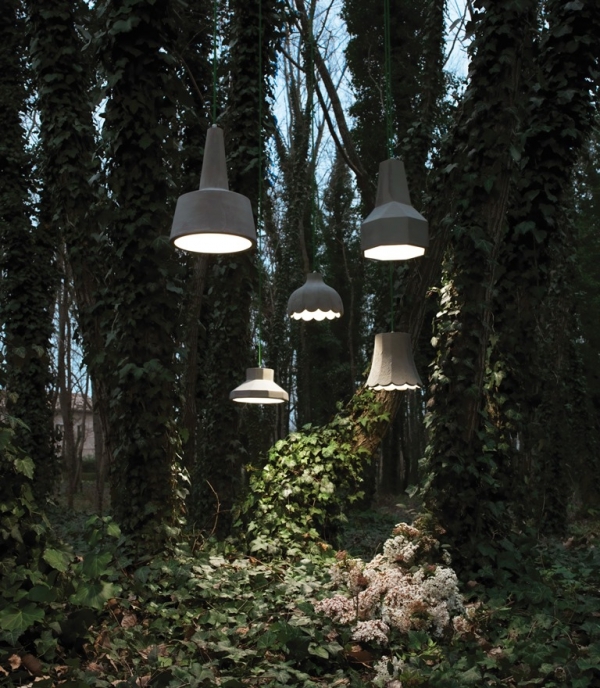 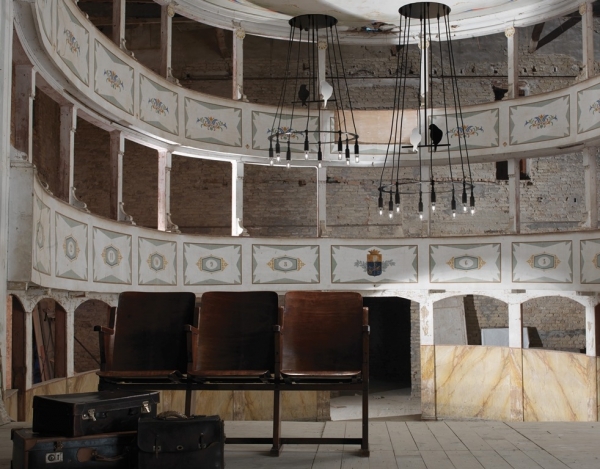 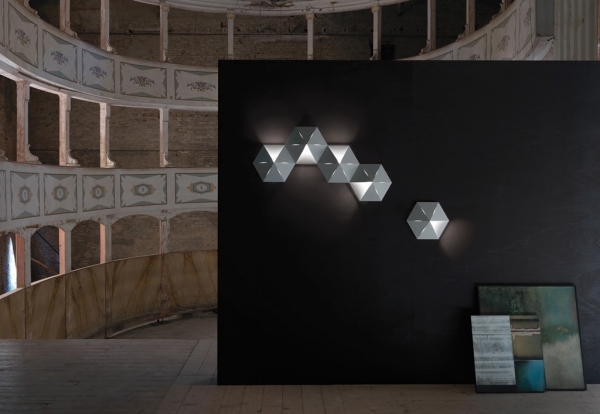 Karman lighting from Italy have unveiled their new range of lights that can simply be described as wondrous. 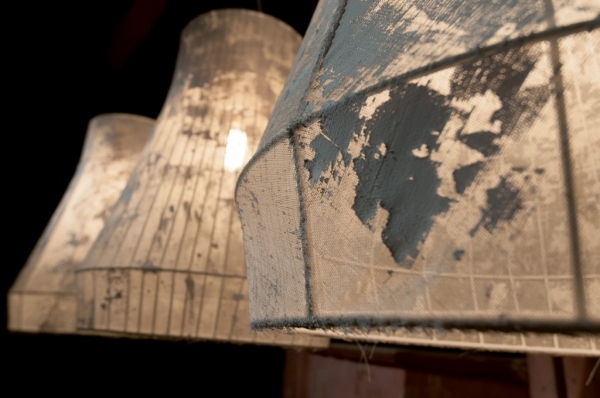 With attention to detail, each piece in their collection has a magical quality that is unique and attractive. 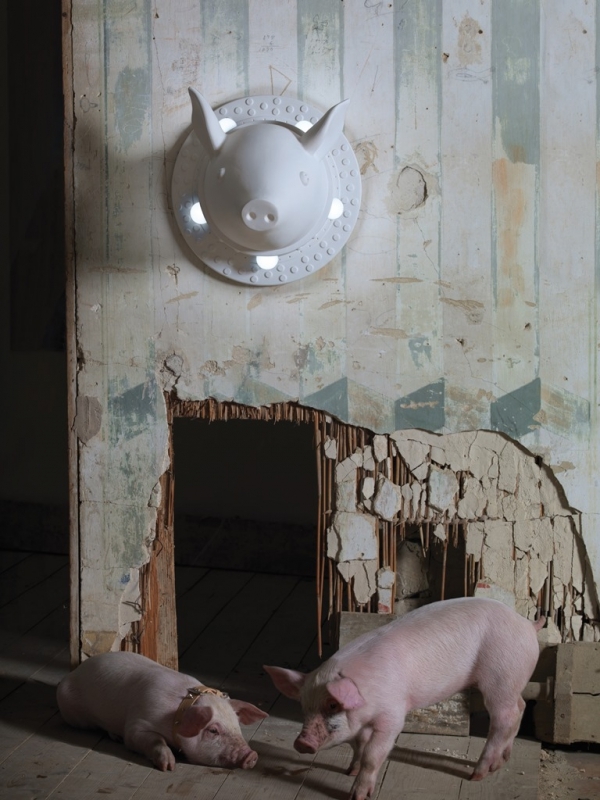 From the animal themed Porcamiseria wall light to the Atelier free standing floor lamps you will find the 2014 collection has something for everyone. 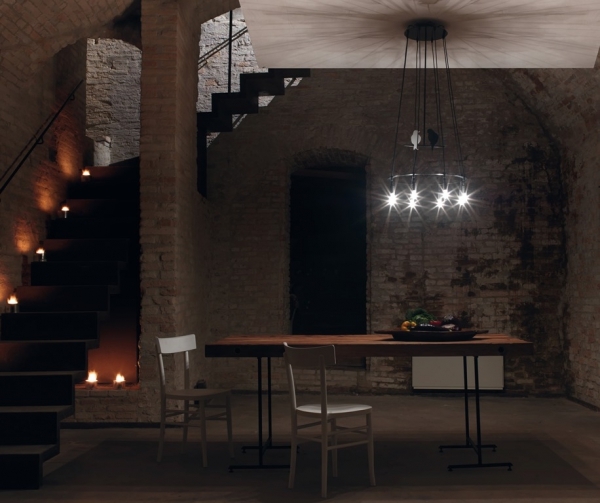 The wondrous lighting collection has been inspired by nature and uses many materials that are man-made but still have roots in nature. 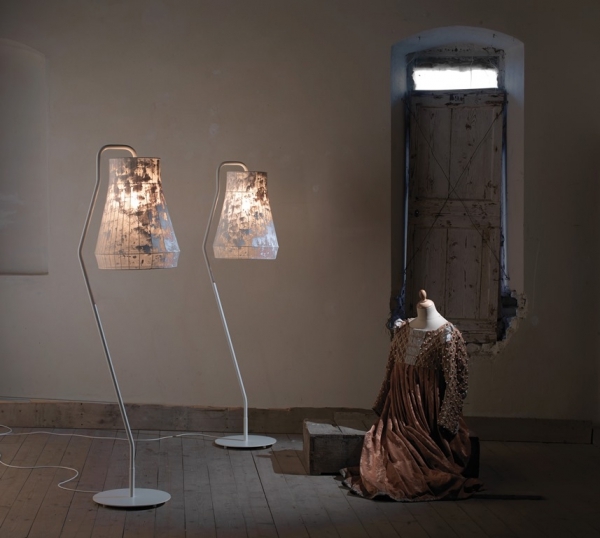 The lamps are fun to look at and suitable for a wide variety of rooms; with a fairytale aspect many of the lamps are made from a mix of ceramic and fabric. 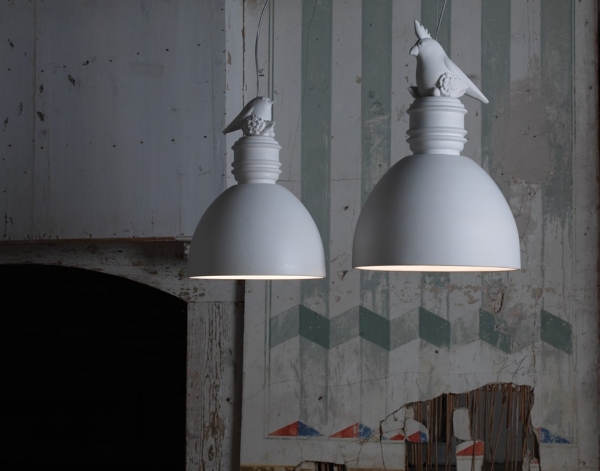 Of all of the styles of lamps you will find that you are drawn to one in particular, the one that brings out something of your inner self, your sense of adventure. 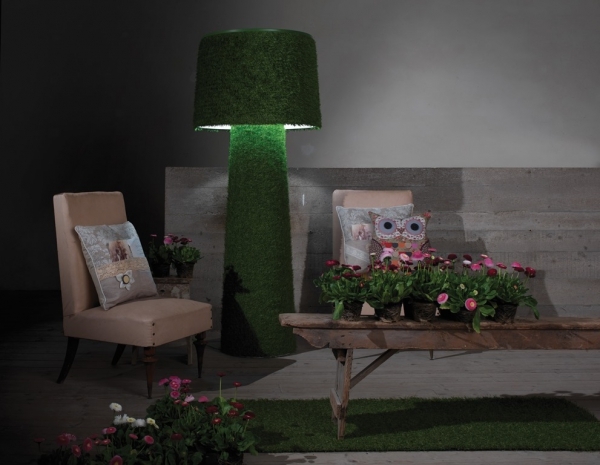 Wondrous lighting is what the name Karman is associated with and in this collection you can see why. 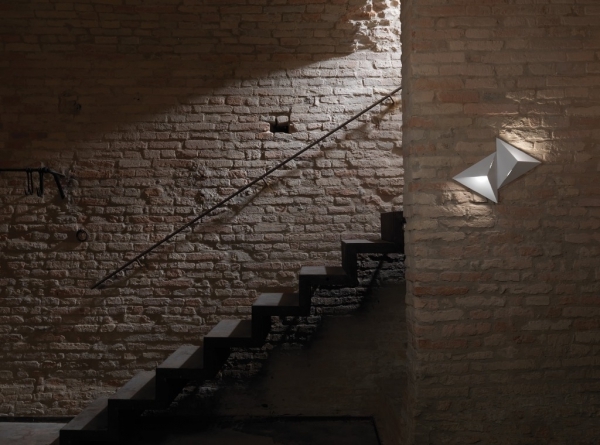 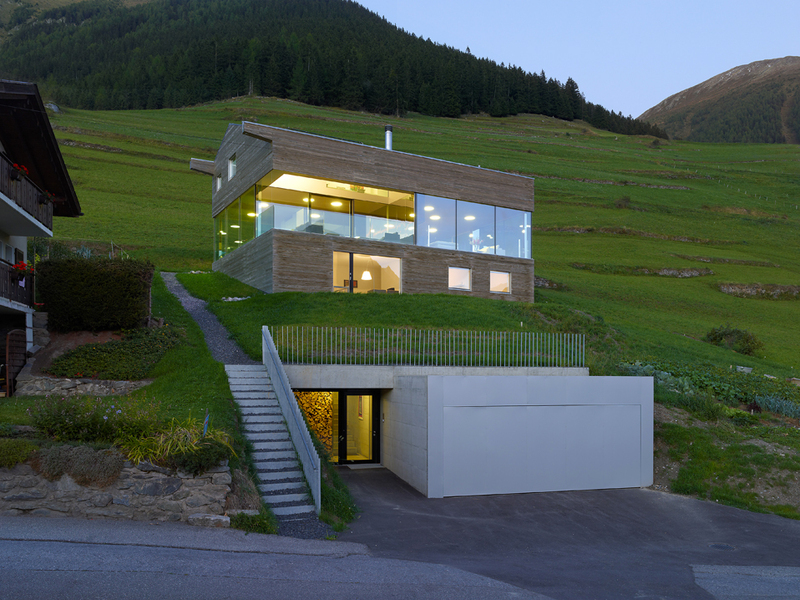 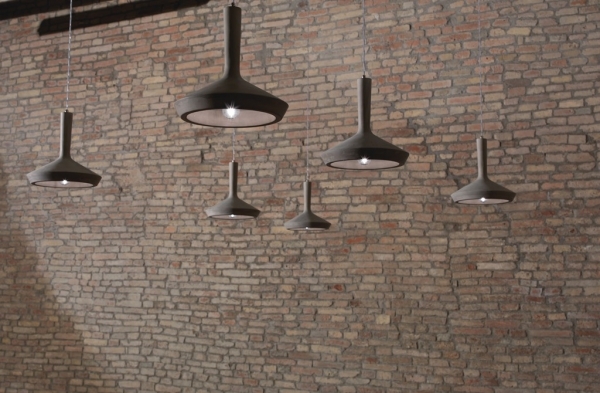 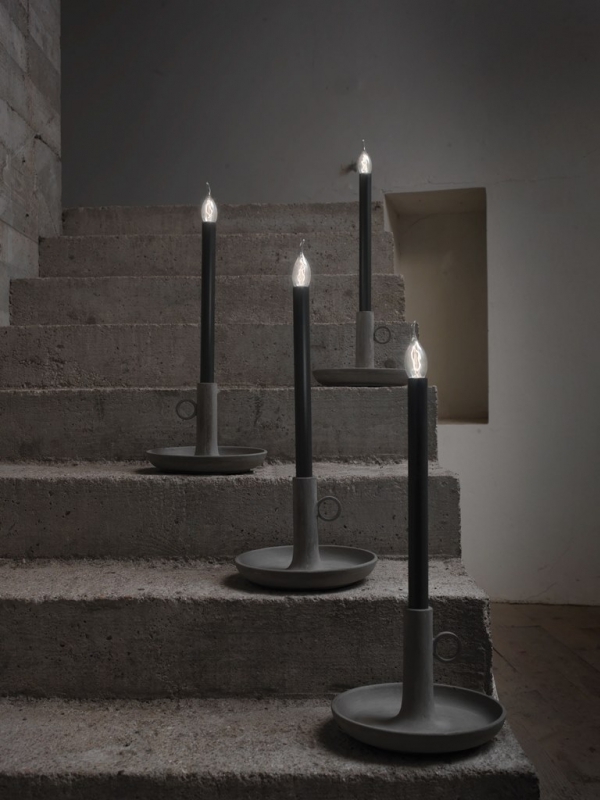 Each lamp has been thoughtfully designed and shows how talented the Italian design team is. 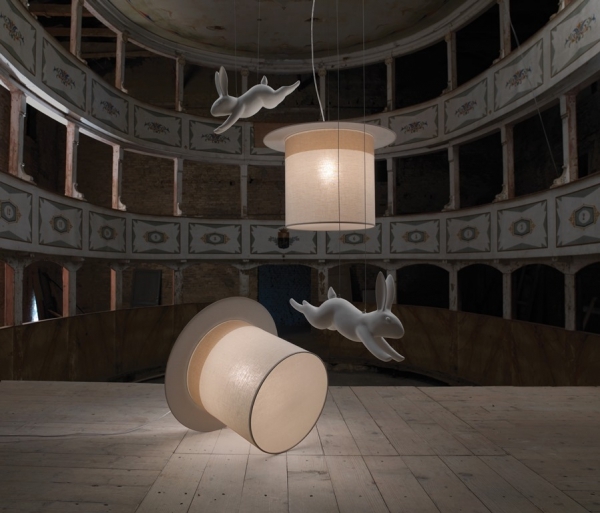 Whether you prefer table lamps, floor lamps or something that can be hung from the ceiling you can find inspiration in this brand new collection, where fantasy, fun and innovation are brought together to produce stylish and wondrous lighting solutions.